Entrepreneur coach Matt Sandrini shares tips on how to invest your time more wisely. What Does Invest in Yourself Mean? We discussed in Episode 173 of Beyond the Rut how investing in yourself is the best investment. Invest in yourself is about taking the time now doing something that will have a positive impact on your life into the future. The steps you take for your health today will be enjoyed in the future. The time you take to learn a new skill will benefit your customers and your career in the future. The podcast you listen to right now <AHEM!> click play <COUGH!> will change your life for years to come. It doesn’t even need to be serious all the time. Rest can be a way to invest your time. Matt Sandrini shares with us that it is not the activity that matters as much as whether or not we are being intentional with that time. Reading a book, for example, can either be a good way on how to invest your time or a waste of time. It depends on whether you were intentional about applying value to that reading. What?! That’s right. Now, it’s better that you read something rather than nothing as well. Not all books are created equally. The truth of the matter is that you cannot afford to not take the time to invest in yourself. 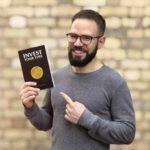 Matt shares with us in this episode how you can take a few simple steps to begin the process of investing time in yourself. Download that episode now and listen to it on your way home from work today. We’d like to hear from you. What is your routine to invest in yourself? Comment below. 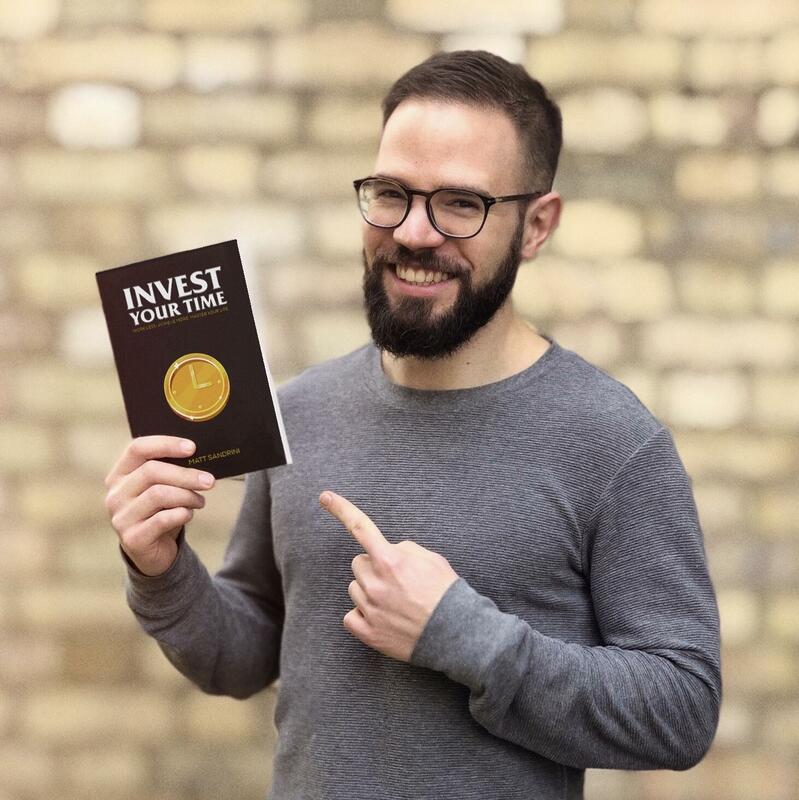 Buy your copy of Invest Your Time by Matt Sandrini today. If you’re not up to buying the book off our recommendation, see a sample for yourself. Download your free chapter here. Learn more about how you can become a time zillionaire, and invest your time at TimeZillionaire.com. Your mindset about time will make all the difference. Here’s how you can see your wealth in time, our first interview with Matt. Subscribe on iTunes (Apple Podcasts), Spotify, Stitcher, or iHeartRadio and never miss an episode. “Oceans Apart” is our theme song composed and performed by Scott Ian Holmes.